Thanks so much for your insight and for helping out Lynn Biederman on this! By the way, reviews for all of these will come shortly. 1. Fallen Angels by Walter Dean Myers: Violent, sad, and good (at the end, especially). 2. 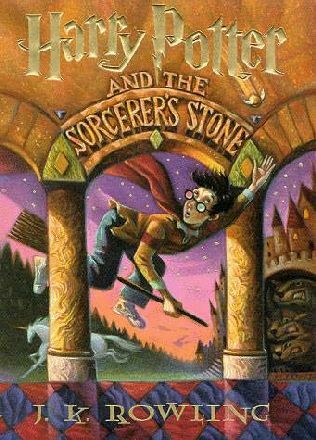 Harry Potter and the Sorcerer’s Stone by J.K Rowling: Really amazing. I am so late… but better late then never. 3. Tuesdays with Morrie by Mitch Albom: Inspiring, sad, beautiful. 4. 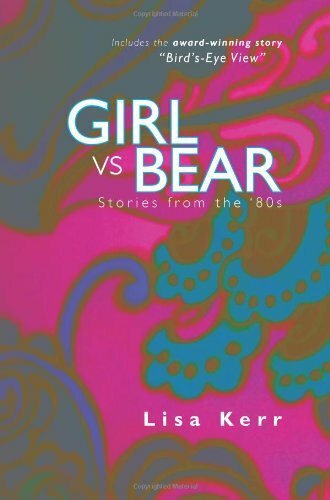 Girl vs. Bear: Stories from the 80s by Lisa Kerr: I really enjoyed this! 5. Skeleton Creek by Patrick Carman: Scary and interesting. 6. In Your Room by Jordanna Fraiberg: Less than I expected, but still good. Needless to say, it was a very productive month. Thank you, Winter Break, without I wouldn’t have read three of these. What did YOU read? Leave it in the comments 🙂 Happy New Year, btw!